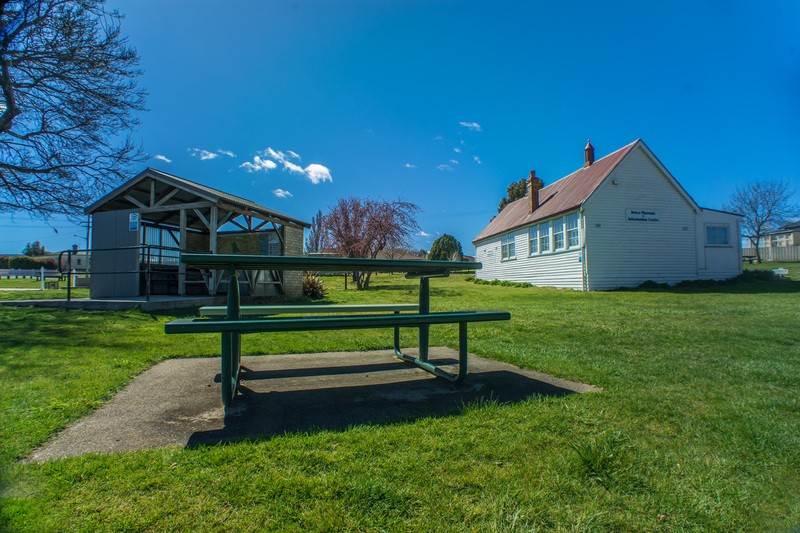 Avoca is a principal town in the Fingal Valley located 27kms from the Midlands Highway on the Esk Highway. 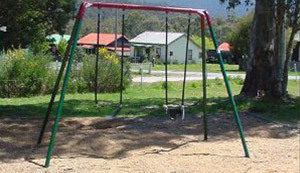 Avoca serves the communities of Royal George and Rossarden. Formally known as Camp Hill and St Paul's Plains, Avoca is a principal town in the Fingal Valley on the Esk Highway, 27kms from the Midlands Highway. Avoca is located at the junction of the St Paul's and South Esk Rivers, and serves the communities of Royal George and Rossarden. John Wedge, surveyor and explorer, named the town in 1833, having been inspired by the Thomas More poem, 'The Sweet Vale of Avoca'. Avoca's namesake is in County Wicklow in Ireland. There are a number historic colonial buildings including the Parish Hall, the Union Hotel, and St Thomas' Church. 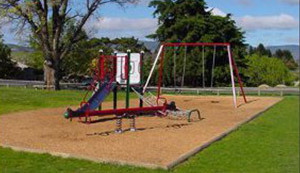 The National Public Toilet map is an extensive directory of public toilets in Australia. For information regarding public toilets and caravan dump points in the Northern Midlands please click here. Council has established the Avoca, Royal George & Rossarden Local District Committee as a Special Committee of Council. Special Committees have also been established at Ross, Campbell Town, Evandale, Longford, Cressy and Perth. 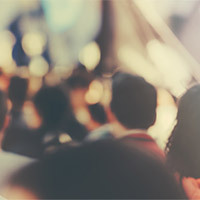 Further information in relation to the Avoca, Royal George & Rossarden Local District Committee is available from the Northern Midlands Council's website or contact Executive Officer Gail Eacher. The AMIC Mission Statement is: The Avoca Museum is a community museum which acquires, researches and interprets local and family history alongside the Information Centre which promotes local artists, activities and businesses in the Fingal Valley region. 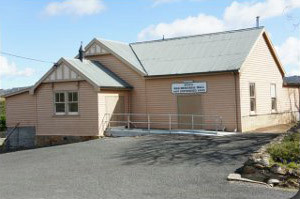 The 106 year old heritage listed building, being the old State School house building, now houses the Avoca Museum and Information Centre (AMIC). AMIC promotes the beautiful Fingal Valley region. 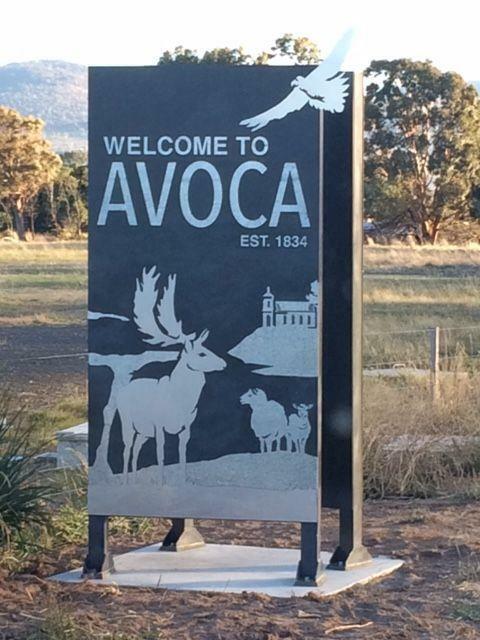 The Avoca entrance signs were installed on the Esk Highway (western and eastern entrances) on 16 April 2018. Avoca, with its historic buildings is nestled in the heart of the Fingal Valley. The "Valley" is predominantly a farming area with wild fallow deer and eagles often sighted. The eagle is endemic to the area, its silhouette can be seen in the Avoca skies. Avoca has a strong Agricultural Heritage dating back to the early 1820's. Originally grazing land, more recently farmers have pursued cropping activities, crops include cereals, poppies and potatoes. This district has produced some of the finest wool in the world. 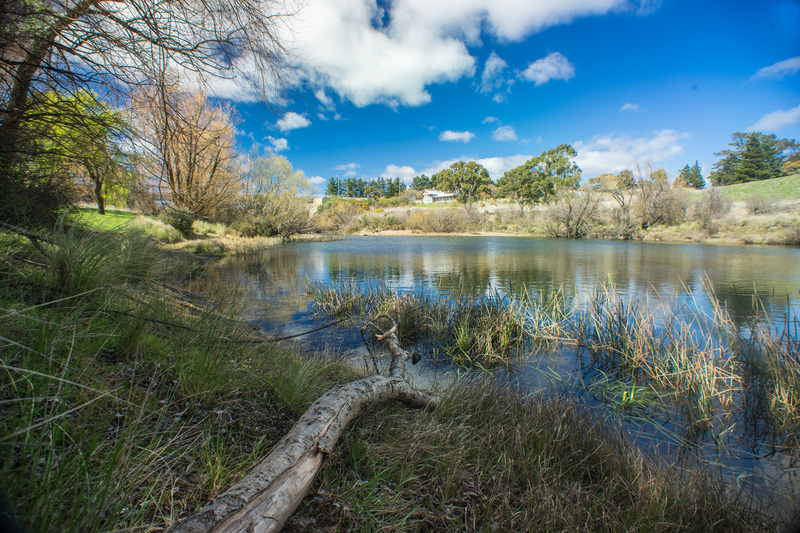 Avoca is located between St Pauls River and the South Esk River. The word Avoca means "the meeting of the waters". An iconic building of the town designed in the Romanesque Revival style by James Blackburn, establish 1842, the church sits on the hill above the town and is a recognisable feature of the town. Wild fallow deer were introduced to Tasmania in the mid 1800’s with some herds being established in the Avoca district. Wild fallow deer are protected although they can be hunted during a strictly controlled season. The only deer in Tasmania are fallow deer, with importation of other species not permitted. There is a wide variation of colour types including black, brown, white and spotted common and spotted menil. The common and black varieties are highlighted by black markings whereas the menil and brown varieties are highlighted by brown markings. The ‘rut’ or breeding season usually occurs in April/May and fawns are born in December after the males have ‘dropped’ their antlers. The deer are a nuisance to some farmers so the sporting shooter sector work alongside farmers to help keep deer numbers in check.